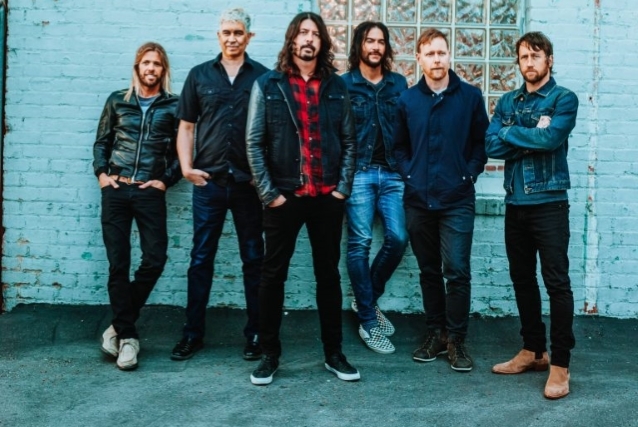 Due to a bandmember injury, FOO FIGHTERS have been forced to reschedule their the two-night grand opening of The Fillmore New Orleans, the multi-million-dollar live music venue inside Harrah's New Orleans casino, on February 15-16. The February dates have been rescheduled to May 15 and May 16. For those unable to attend the rescheduled dates, refunds will be made available at the original point of purchase. All refund requests must be received no later than end of day Monday, February 18. No additional refund requests will be processed after this date.